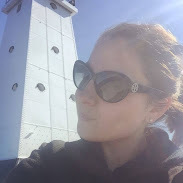 LOVE, LOVE, that last picture! 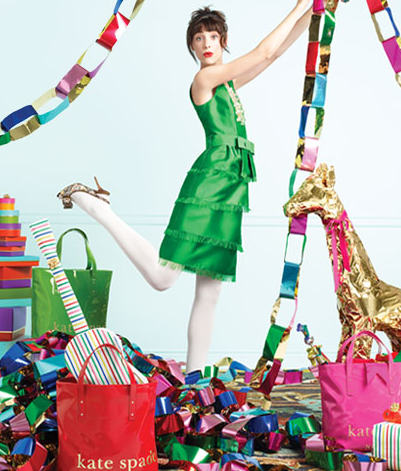 LOVE the first pic.....so festive and bright...and who doesnt love Kate Spade, right?? I love all that sparkly jewelry in the second pic! I love Kate Spade's ads! So colorful! i need all of those! Perfect for the holidays! I love all of this color, so different but it just works. Love all the sparkles! I have such a cute party dress that I am hoping I get to wear for New Years. It is too cute and all sparkly. I love all of these sparkly fun pics of yours! omg look at all that glitz and sparkles!! Such inspiration! pretty photos. have a lovely Monday. cheers! Love this gorgeous spread -- especially the last photo! So pretty. OOOOOHhhh I LOVE all the GLITZ!!! I adore these photos especially the second to last! I guess I need me some glitter! 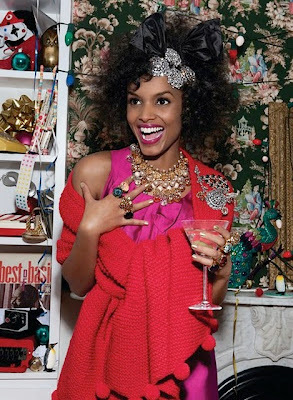 I spy some Kate Spade awesomeness!